The Ivory Coast Chapter of the Indigenous People of Biafra, IPOB, had on Sunday November 11, 2016 put undaunted smiles on the faces of the orphans in Ivory Coast during their visits to different orphanages in the French speaking West African country. 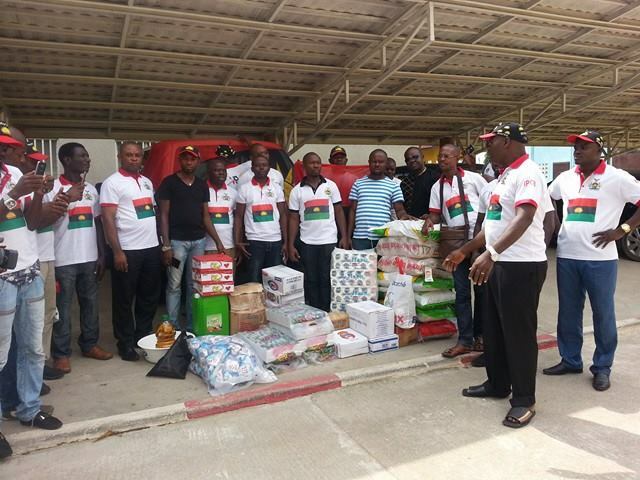 Family Writers gathered that IPOB-Ivory Coast visited the orphanages with assorted and unquantifiable gift items to the astonishment and joy of the orphans and the officials of Orphanage. 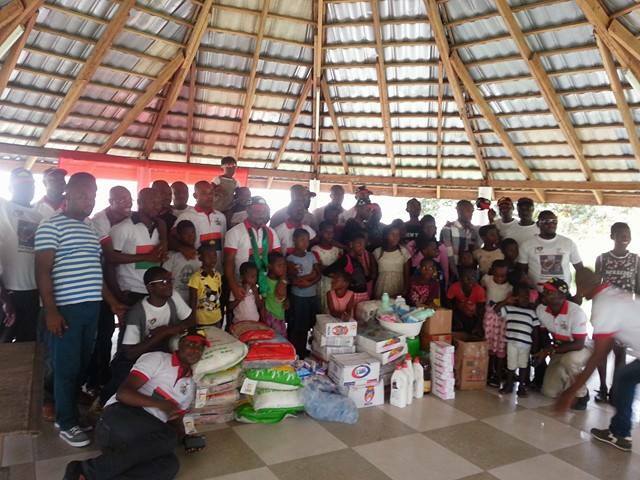 Speaking with Family Writers, Mazi Emeka Gift who led the delegation, described the reach out campaign as a highly successful one, aimed at alleviating the sufferings of the less privileged. 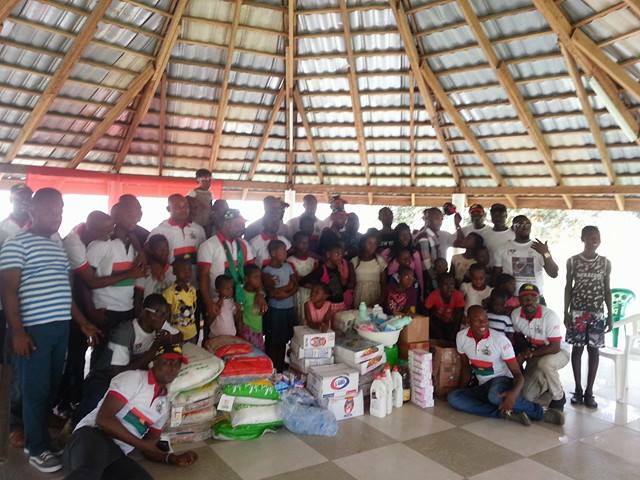 "We went there to show compassion to the orphans. As a peaceful people, it is our duty to help those in need, our visitation today is one of the laid down rules by the leader of Indigenous people of Biafra Mazi Nnamdi Kanu " Mazi Emeka explained. 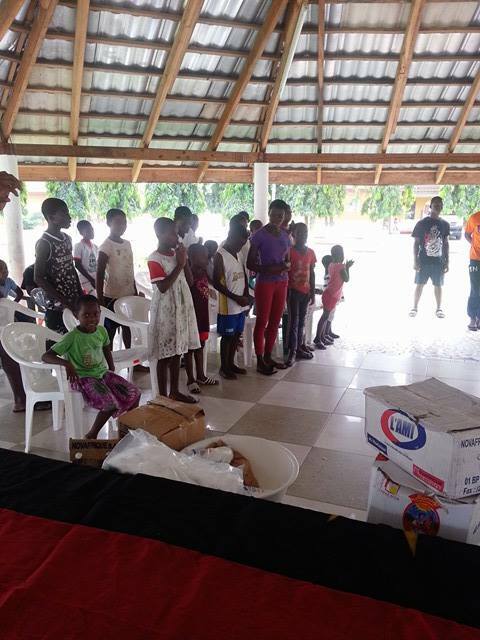 "They were very happy, they promised to always pray for Biafra, and they pleaded that Biafrans in Ivory Coast should partner with," he said. 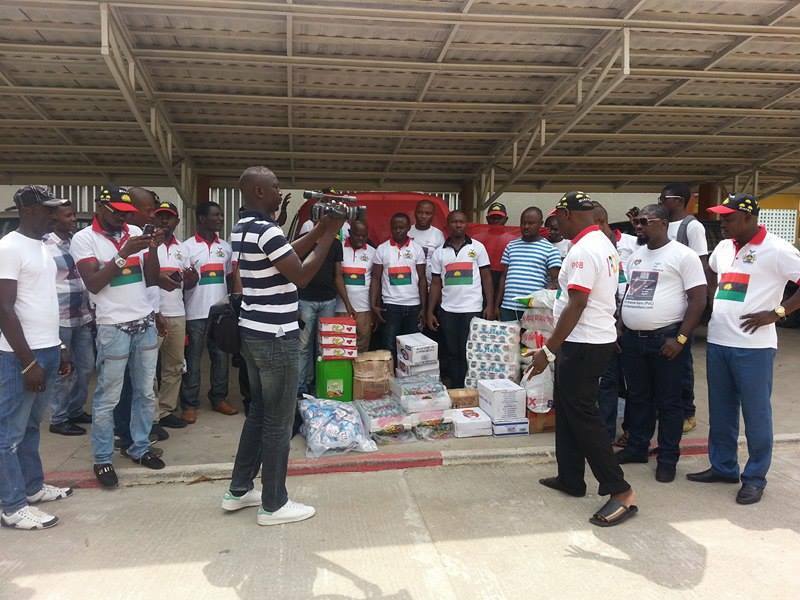 "The officials of the Orphanage homes were very much happy and promised to support the activities of IPOB in Ivory Coast."